(all the Irish shows since Vicar Street). as song number twelve in the set (and this time one of only two "Modern Times"
night, whereas he did play four harp solos during this song the night before. well in a live setting. 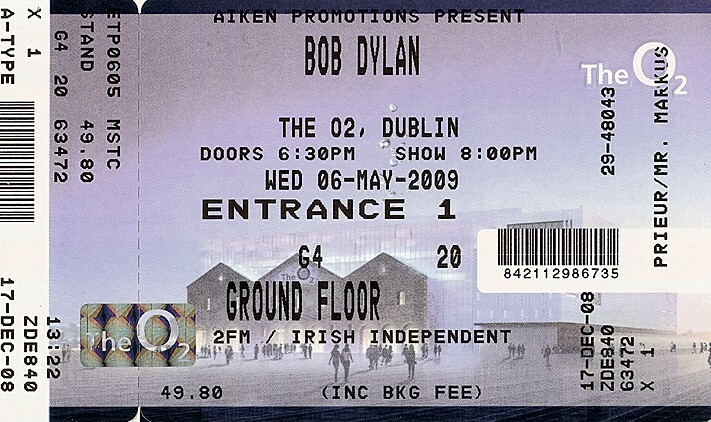 which I also saw last in Cork in 2006.
the last month of the 2009 spring tour Bob Dylan chose to perform "PO' BOY"
Houston" and the 26 songs I had already seen before. 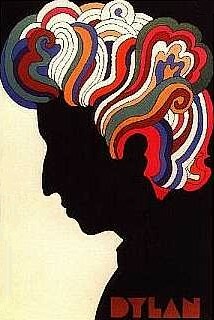 Well done, Bob.